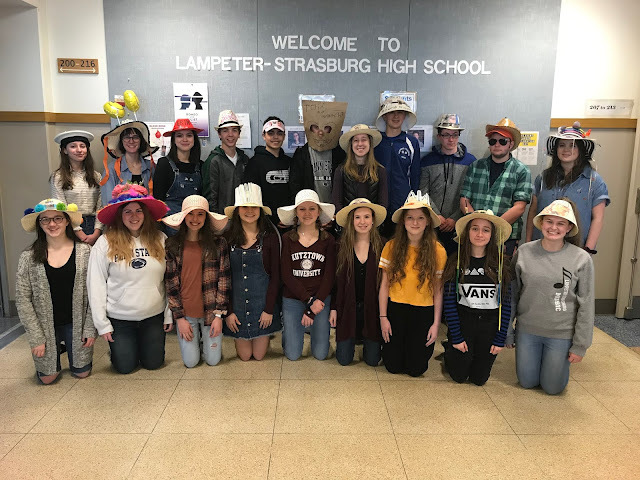 Lampeter-Strasburg is teaming with Cocalico to support the American Cancer Society. You can help! 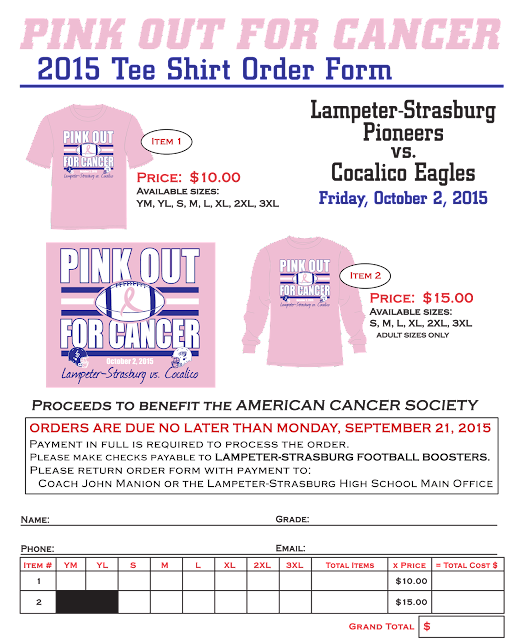 Orders are due as directed on the form by September 21, and the L-S vs. Cocalico game will be held on Friday, October 2. Download the order form here. Questions regarding the t-shirts orders should be directed to John Manion.